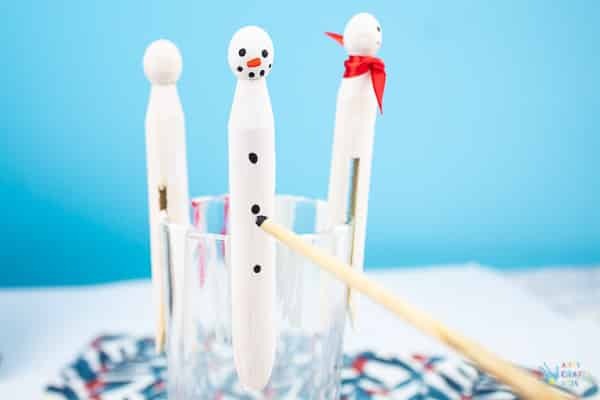 If you’re looking for a simple Christmas decoration for kids to make themselves, then this Snowman Peg Ornament is the one for you. 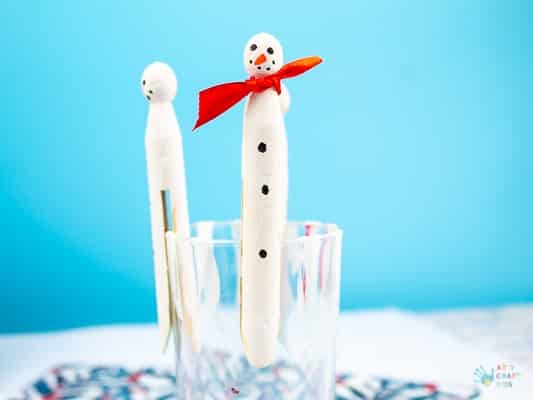 With just a few basic steps to follow, kids can craft till their heart’s content; using their creativity to add personality and colour to their snowmen. 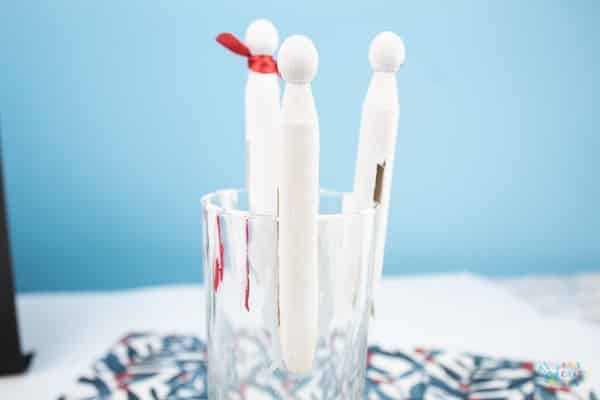 A simple adaption will make it easy for these dolls to be hung up on the Christmas Tree, adding that special charm that only comes with kid-made crafting. 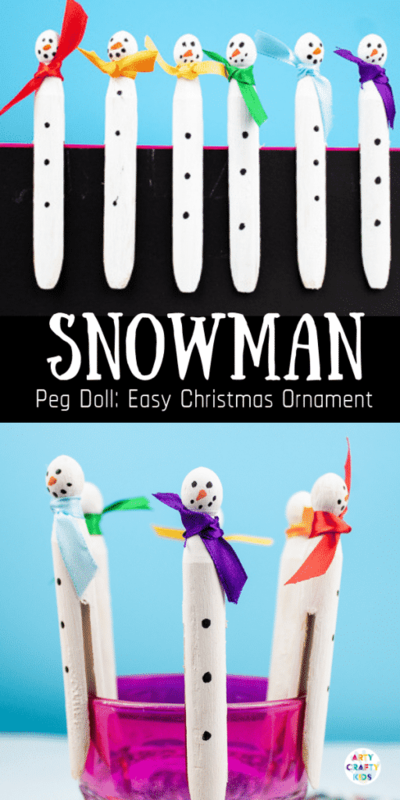 This Snowman Peg Ornament is a FEATURED CRAFT – order now and have everything you need to complete this craft delivered to your door! Step 1: Position the wooden pegs on to a glass as shown within the image. Depending on the consistency of your white acrylic paint, you may need to add two or three layers of paint. 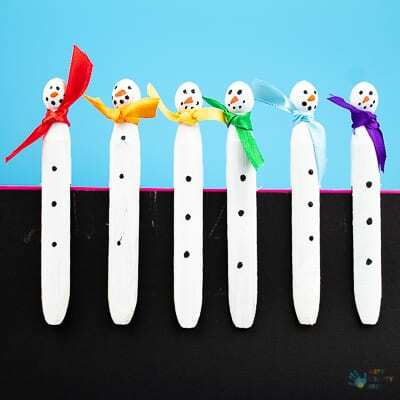 Step 2: Using the end of your paintbrush OR a very fine brush, add a sequence of three well spaced black dots for buttons. Add a further two black dots for eyes and then an upside down dot arch for a mouth. Complete the face with a cute orange nose. Step 3: Once the snowman has thoroughly dried, tie a piece of ribbon around its neck and a trim to size. Tie a piece of twine, string or even wire around the back of the ribbon scarf to then hang upon the Christmas Tree. 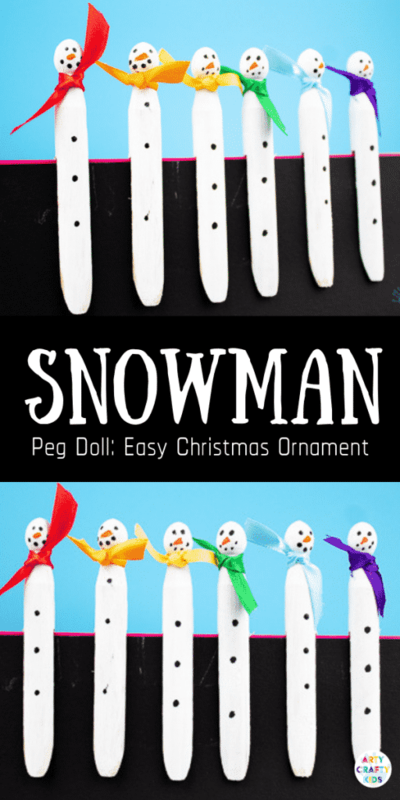 The Snowman Peg Ornament is now complete! 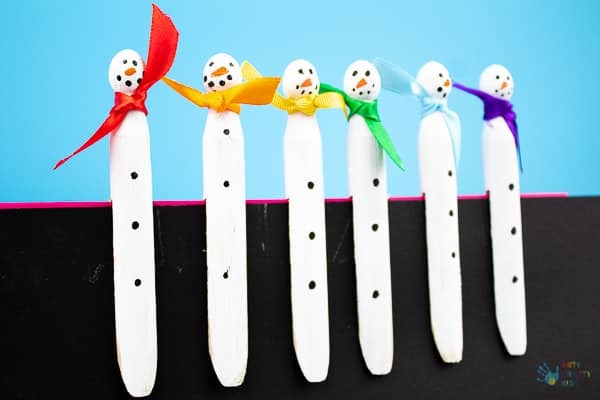 These little cuties are so quick and easy to make, your Arty Crafty Kids will never stop at one. Our rainbow loving girl insisted that we created one for each colour of the rainbow! 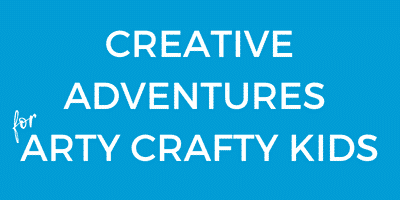 Join the Arty Crafty Club! 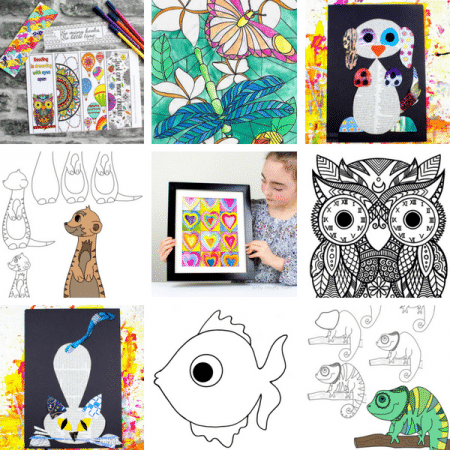 Subscribe to our online member’s area to have unlimited access to our library of Arty Crafty templates, colouring pages, how to draw guides and activity booklets.